Vega and Cap made for a unique duo, and it was fun to watch the story unfold from their alternating perspectives. We don’t get their full back stories, but we get enough to justify their often opposing approaches. I loved how easily they fell into silent communication while dealing with suspects and witnesses, despite their differences. And even though I could have done without the predictable will-they-won’t-they sexual tension between them, it always felt more like a passing thought than a focus. The plot definitely had its ups and downs, but overall, I enjoyed it. There were so many leads to chase and people to talk to, especially when Vega and Cap would split up to pursue separate angles – it was sometimes hard to keep everything straight in my head. Nevertheless, there was plenty of action and character development (oh, how I loved Cap and his daughter Nell’s relationship!) to keep the pace going strong. I couldn’t put the book down by the last chapters and did not see the ending coming at all. A solid 4 stars. 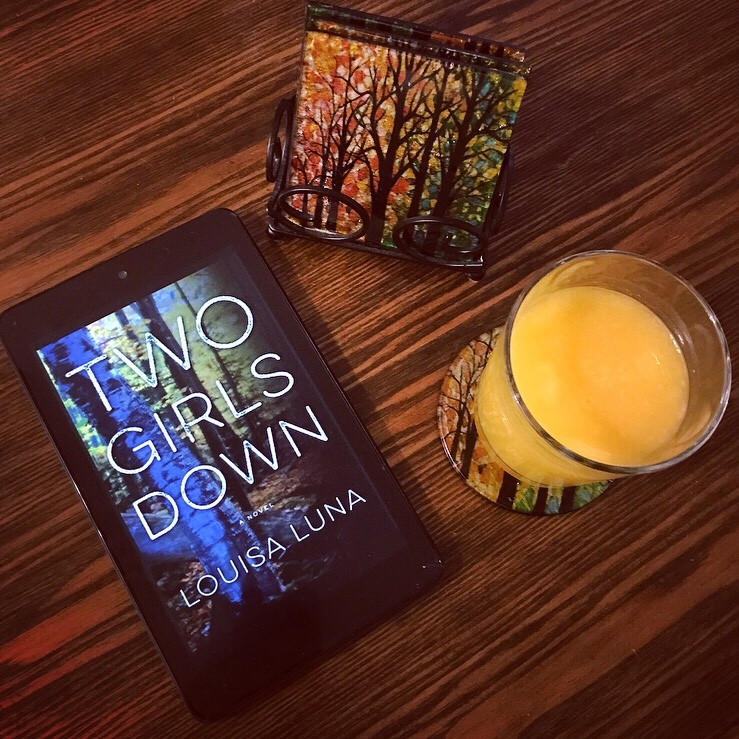 I’ll have to keep my eye out for more from Louisa Luna!